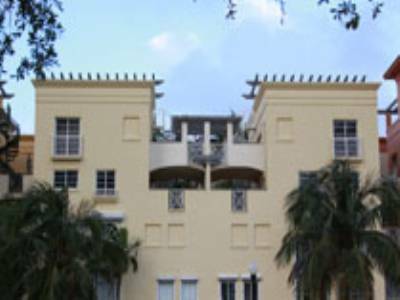 Usually, whenever you hear about buying or selling Miami Beach real estate, one of the repeated factors in a successful sale is location. The location of a home can indeed drive up prices and affect desirability which also determines how far you can get away with negotiation. When taking this into account, how are neighborhoods doing under the existing market circumstances? 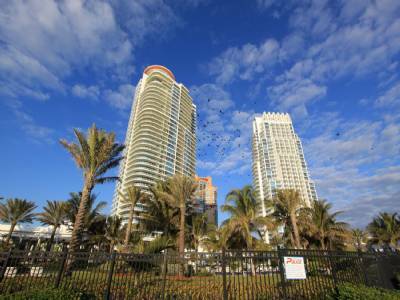 Those of you who own Miami Beach real estate will be pleased to know that the barrier island is one of the zip codes where there's actually been an encouraging degree of appreciation. 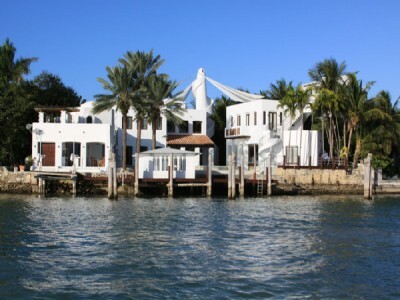 Miami Beach is one of several neighborhoods with a large concentration of condos that fall under the category of luxury and waterfront. These types of neighborhoods are the ones that saw gains when compared to others that have depreciated. Are you in one of the neighborhoods that have seen appreciation or depreciation? How has this affected your efforts if you're currently trying to buy or sell? 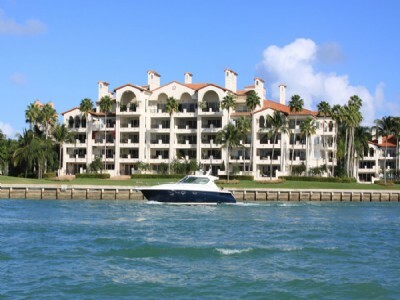 Many of us would love to live in Miami Beach condos but the price tags attached to a nice unit overlooking the beach or Ocean Drive usually mean that a lot of us can only hope to someday experience what the barrier island is all about. While renting is also a very popular option, you may be surprised to know that a neighbor to the north actually attracts a greater number of renters. 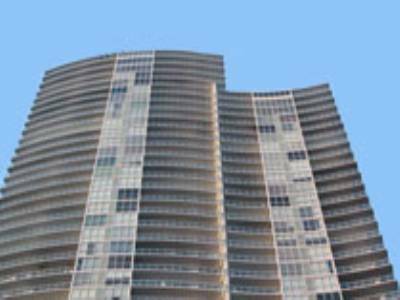 In terms of renting, Miami Beach condos have been usurped by Sunny Isles Beach condos. 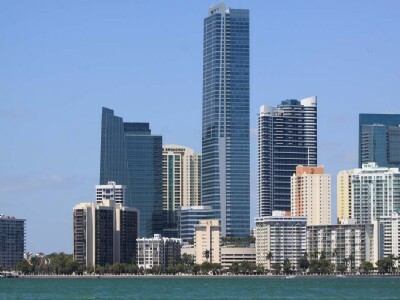 This year has seen a burgeoning number of renters moving into the city just north of Miami Beach, over fifty leases were taken out during the first few months. These numbers account for a nearly ten percent increase from 2010. 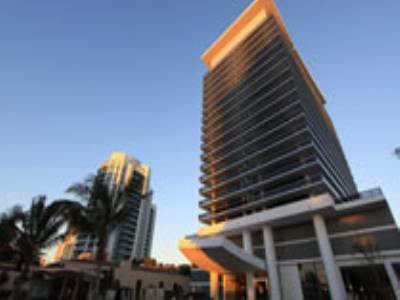 Currently there are about 280 Sunny Isles Beach condo units available which translates to about four months worth of inventory. If you're interested in learning more about these units, rates are currently $1.32 per square foot which is almost four percent higher than last year. 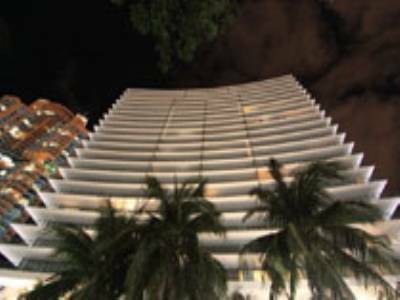 Also remember that there are many Miami Beach condos available for rent.